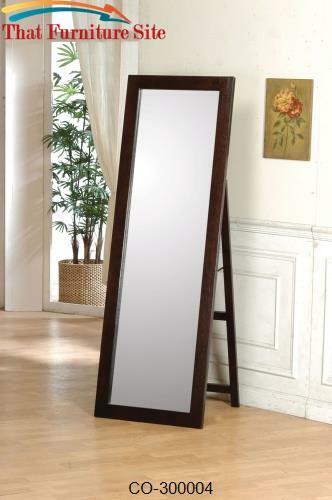 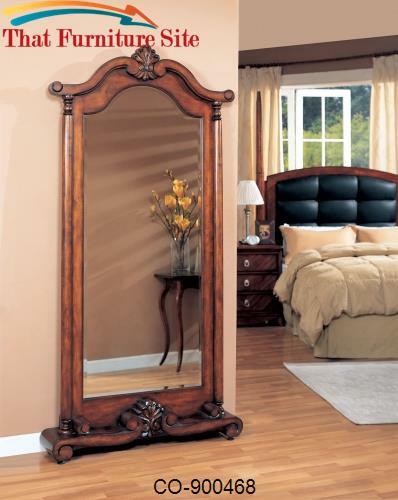 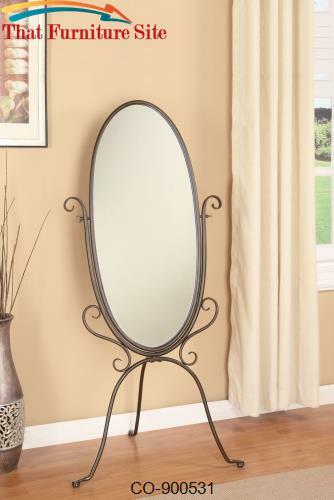 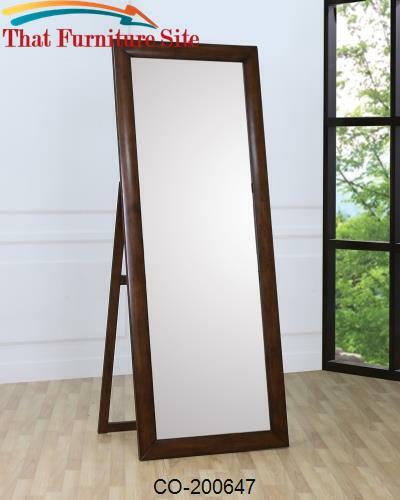 Give your bedroom a sense of refinement with this clean, traditional black rectangular cheval mirror. 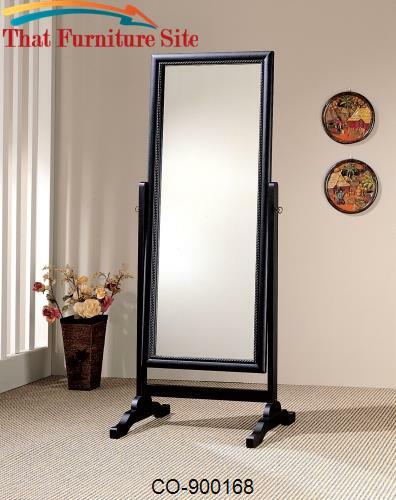 Finished in a polished black finish, the mirror consists of a conservative design with a rope twist detail lining the inside of the frame. 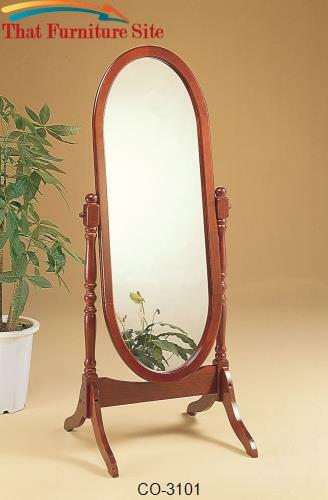 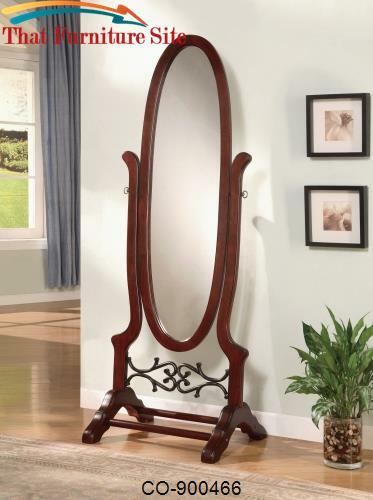 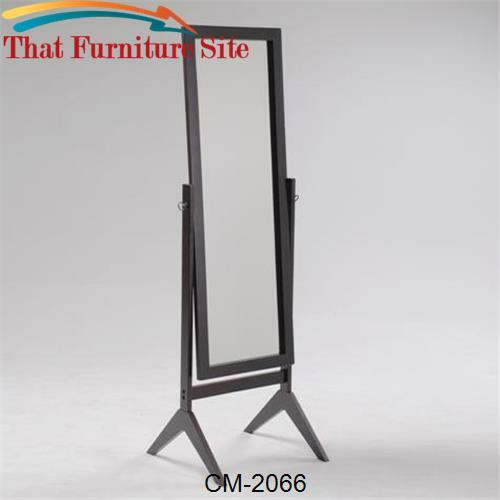 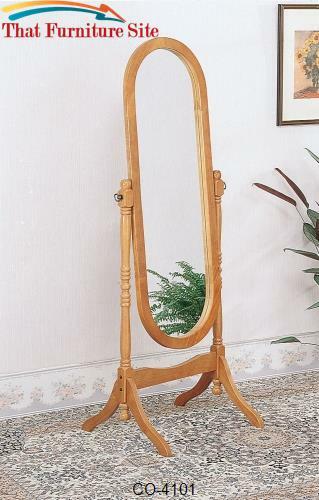 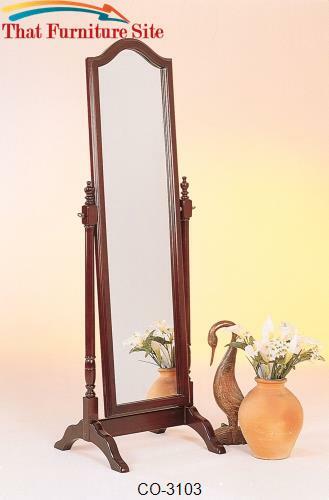 The mirror is also mounted on carved legs and comes with a tilt mechanism that allows you to adjust and tilt the mirror to your own preference.